We are based in Rhayader, and are more than happy to cover the surrounding area including Llandrindod Wells, Builth Wells and Brecon. Please get in touch if you are interested in any of the services listed above, Liam will be happy to help. 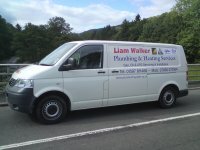 Liam Walker Plumbing and Heating Services can now offer the service of power flushing your central heating system, this restores system efficiency, cleans the whole system, removing aggressive water and prevents corrosion and decay of system. Liam will be happy to give advice, so any enquires are welcome. 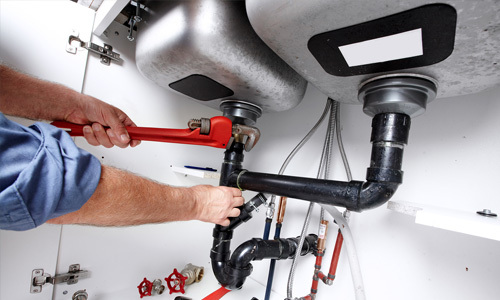 We believe that at Liam Walker Plumbing and Heating Services we truly can offer you the best in plumbing and heating services. Our business is built on recommendations and word of mouth, demonstrating the excellent reputation that we have in the local area. 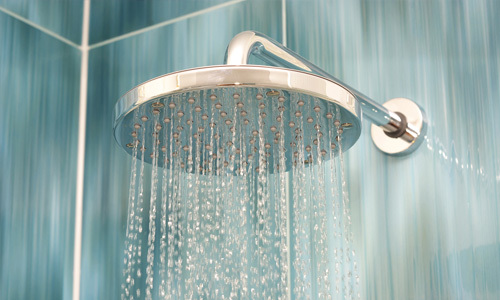 We offer a superb bathroom fitting service that takes you from the design stage right through to tiling and installation. 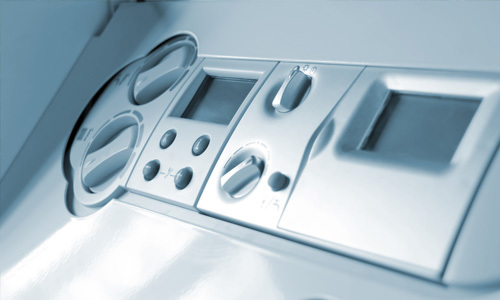 Call us today to find out what we can offer you. 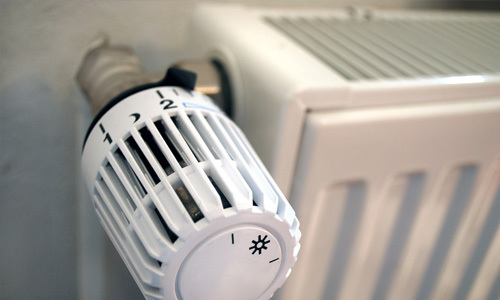 For more information on Boilers, Central heating, Bathrooms, or any of the other services that we provide, please call us today on either 0845 291 2238, 01597811468, or 0785 007 0154. 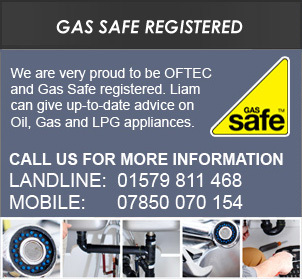 Alternatively email us with any enquiries by using the 'Contact Us' page of this website. We look forward to hearing from you soon.